One of Joe’s favorite pastimes is teaching cooking. 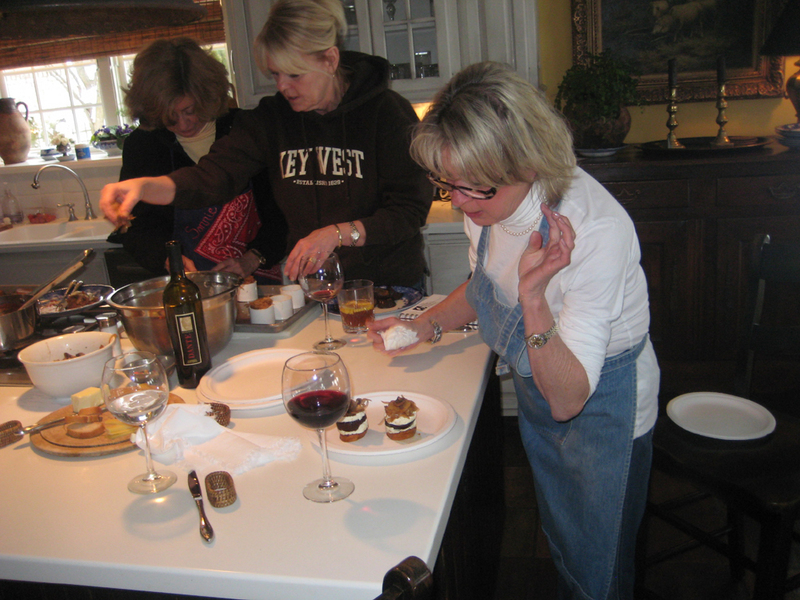 Chef Fish offers classes with varying levels of participation in an intimate setting. Demonstration: Participants observe as the Chef prepares recipes or demonstrates a technique. Assembly: Participants assist with some food preparation. Private Instruction: Participants cook under close guidance and instruction. BabyBites offers a series of cooking classes to help guide new parents orchestrate a child’s first taste of solids, or develop a repertoire of finger foods. The classes cover everything from what foods to introduce when to the nutritional value of foods and how to prepare a balanced meal plan. Easy, time-saving, baby food recipes are included.